Handling Tips: 36°F. Keep cool and dry. 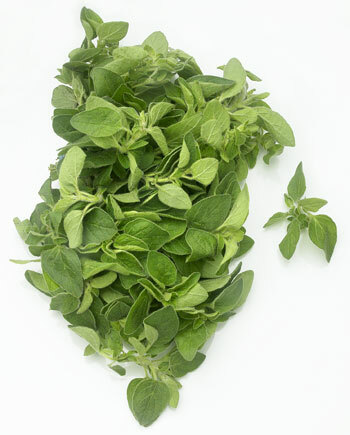 General Information: Oregano's full, zesty flavor is a must in Greek, Italian and Mexican cooking. Use in tomato and pasta sauces, pizzas, salad dressings, soups, beans and eggplant - a more robust" flavor than its counterpart, marjoram.